A small crossbody bag that’s fun and satisfying to make and easy to use. Holds the basics without weighing you down! Button stud closure makes for easy access. Even better, it’s another free pattern. 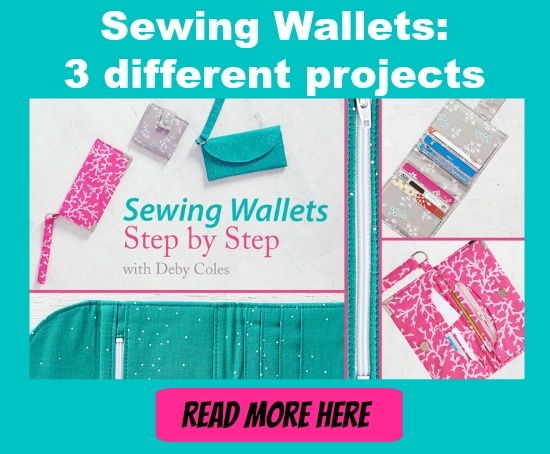 Download the pattern and tutorial as a PDF – the link is at the top right of the page.